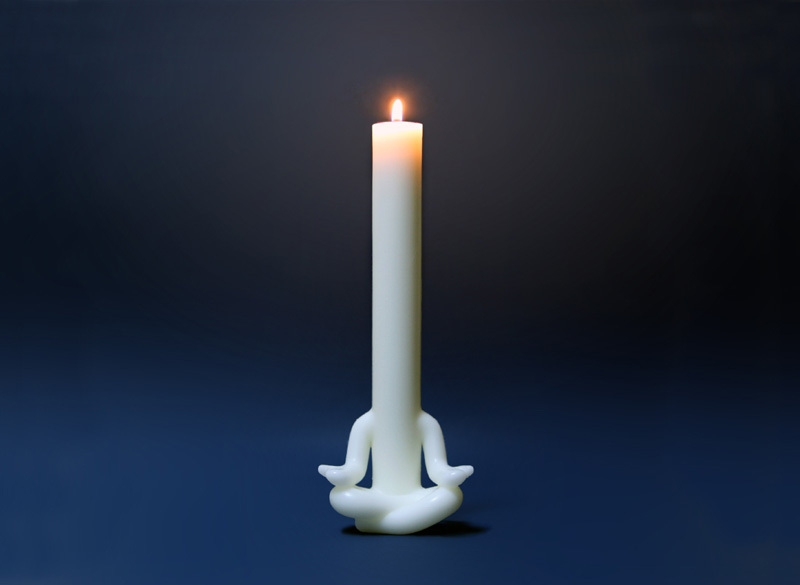 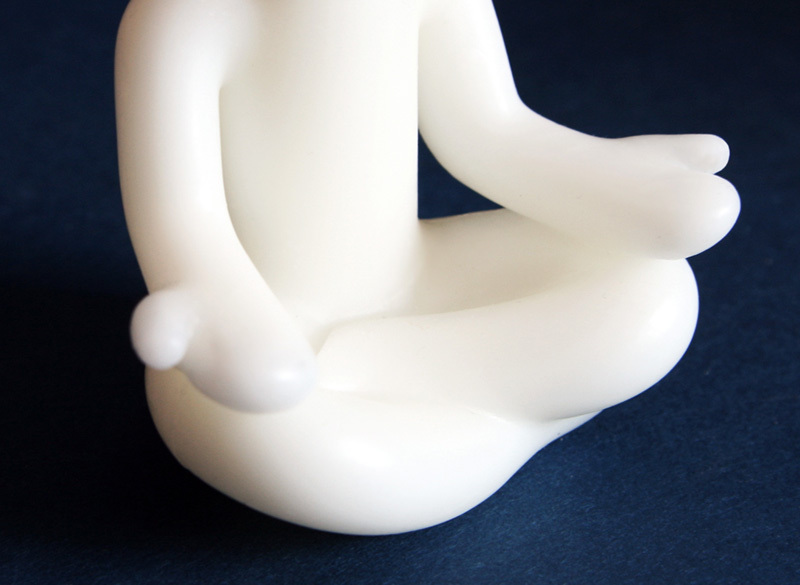 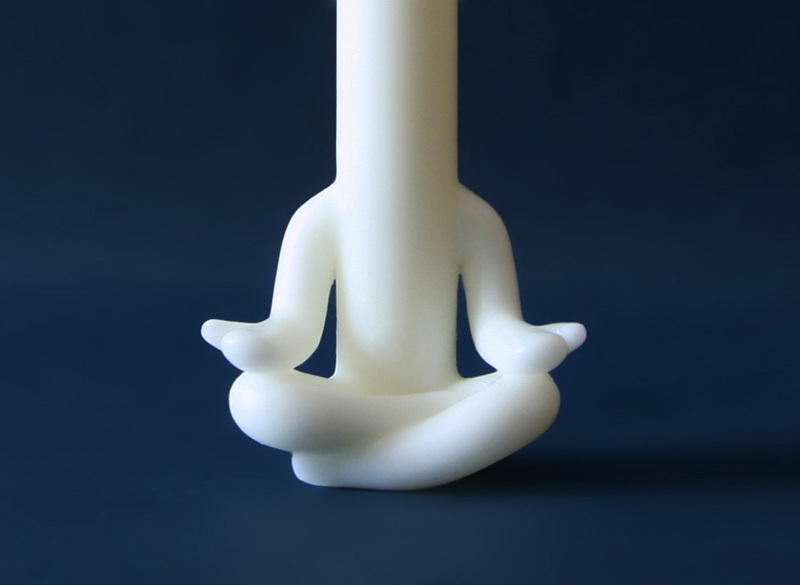 Korean design studio AND (also known as Art N Design) have created Candleman, a little human figure candle that appears to be meditating. 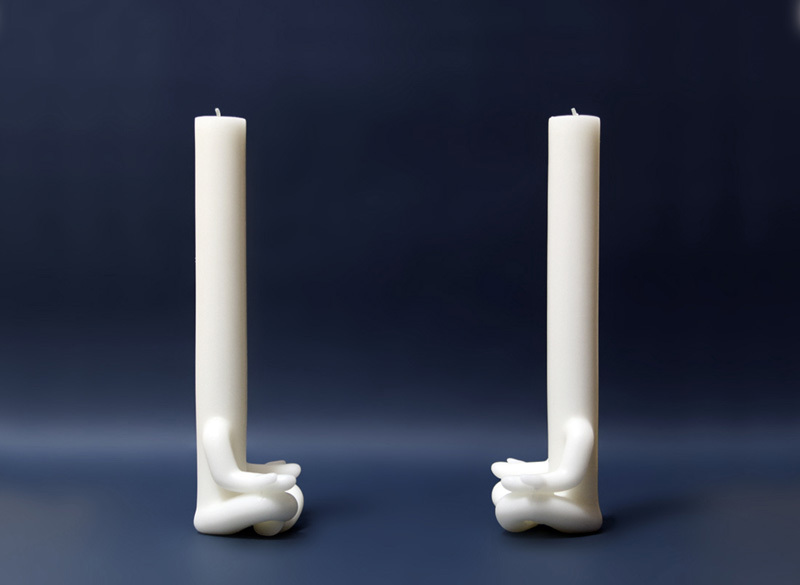 “Candleman is a candle made based on the personified character of a candle and the world’s first platform candle grafting platform method”, says AND. 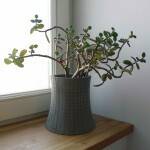 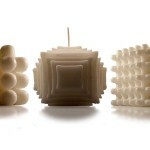 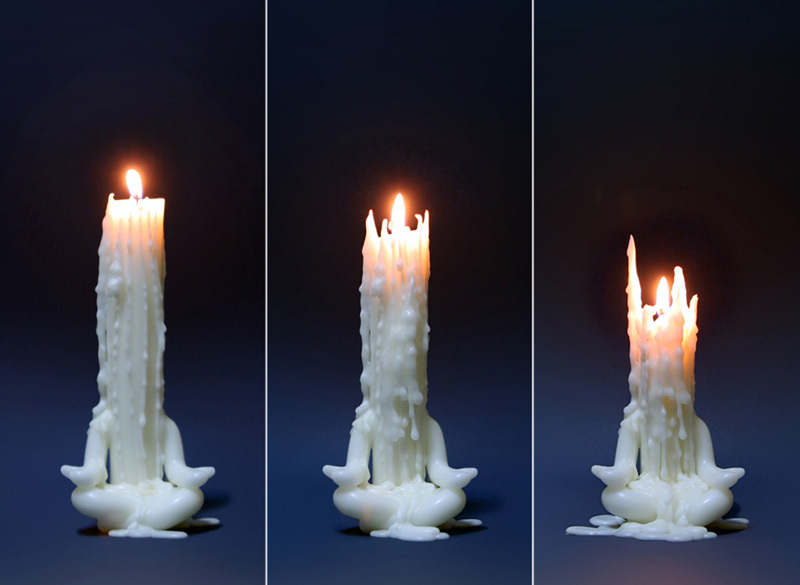 Candleman is made from a soy/parafin wax mix and has a burning time of about 7 hours.